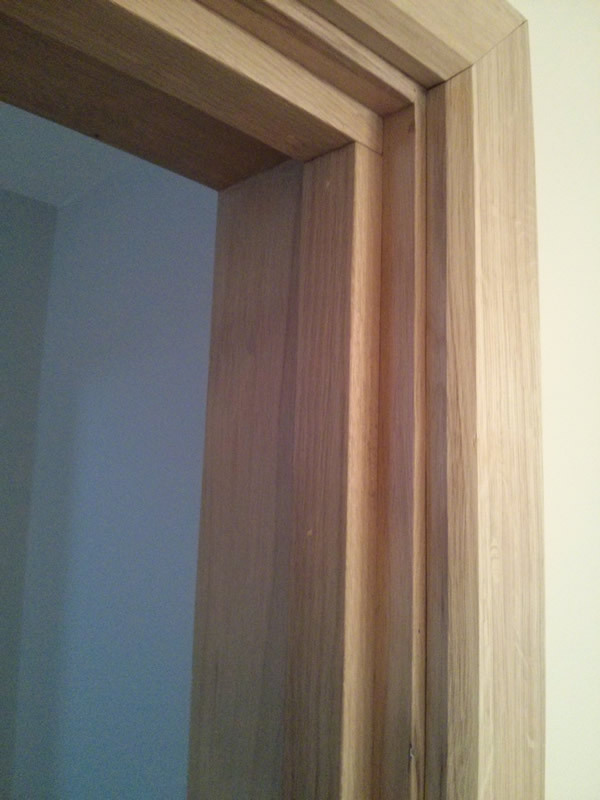 Please note you are purchasing a oak door casing not the oak door architrave that is attached to the door casing in the photo’s we can supply these separately if you wish along with oak doors/ Iron door furniture and oak skirting. For further details regarding product/ invoice/ payment or discount on larger order please ring Amanda on 07870432507. Your most welcome to visit our show room at anytime or pick goods up directly. Oak Flooring Man is based in the North West of Cheshire, with close links to Chester, Manchester and Wales and is a small friendly family run business Est 1978.